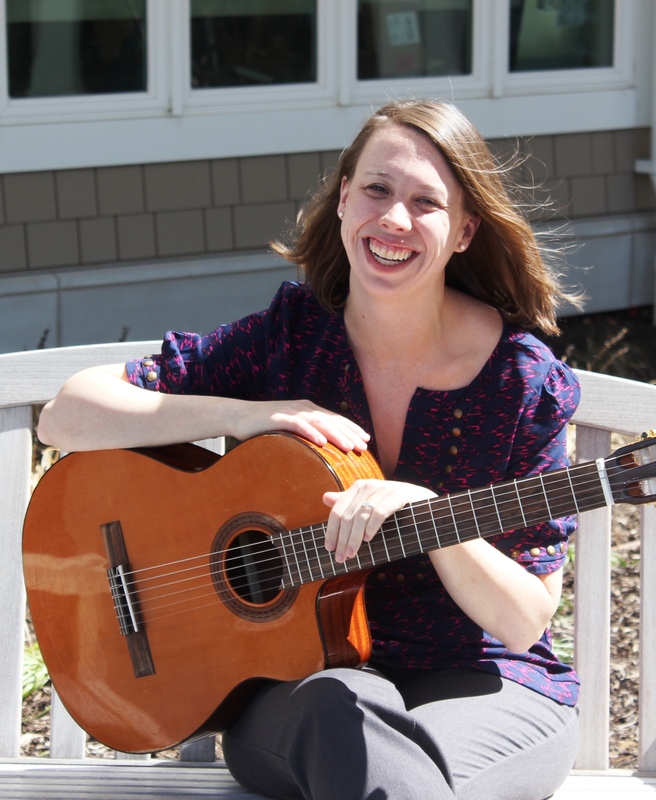 Since 2011, Jillian has worked as a music therapist for Seasons Hospice & Palliative Care in Delaware. She serves adult hospice patients and their families in their homes, hospitals, and long-term care facilities, as well as an inpatient unit housed at a community hospital. Jillian is also supervises interns. Her professional interests include multiculturalism as well as Nordoff-Robbins music therapy—specifically, the use of improvisation in hospice music therapy. She has been inspired by the work of Michele Ritholz, Gary Ansdell, Alla Braverman, and Rachel Verney. Kenneth Bruscia’s Self-Experiences in Music Therapy Education, Training, and Supervision includes Jillian’s chapter documenting the role of musicing in her internship at the Nordoff-Robbins Center in New York City. Meghan is a psychotherapist, specializing in depth psychology, in Denver, CO. She has ten years of experience working as a music therapist, and music therapy supervisor, with critically and terminally ill patients in New York City area hospitals and hospices, and is a former adjunct faculty member at Montclair State University in NJ. Meghan has published and presented on her work with the medically ill, including an article in Music Therapy Perspectives in 2010 and numerous conference presentations. She has also lectured and conducted research on the ways that music therapists relate to psychodynamic concepts, including dreamwork and transferential phenomena. Her psychotherapy practice serves adults, often coping with childhood trauma, who wish to understand themselves more deeply and creatively. She also provides clinical supervision. She has contributed a chapter to the social work text Expressive Therapies for Sexual Issues. 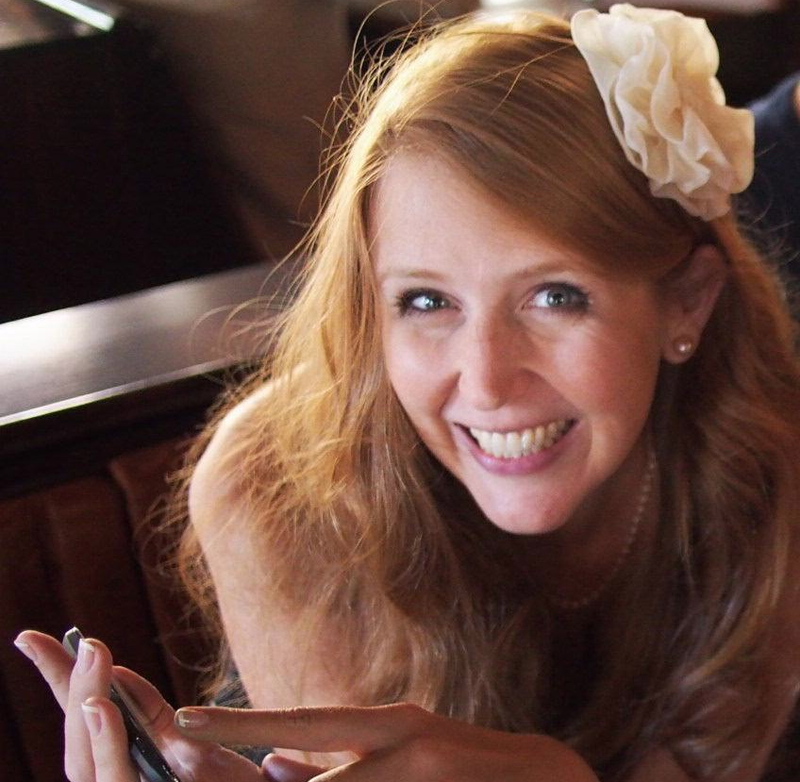 Kristen is the Director of Creative Arts Therapies for the Elizabeth Seton Pediatric Center, a pediatric specialty medical facility located in Yonkers, NY. Utilizing a palliative care model, the Pediatric Center provides skilled care to 137 medically complex children and their families. Kristen has served as a member of the Palliative Care Committee, providing Palliative Care consults and support to staff members, as well as a facilitator for staff bereavement groups. She was honored with the Leading Age New York Employee of Distinction award in April 2013. Kristen is also an adjunct faculty member at Montclair State University. Currently, she served the profession as the Vice President-Elect of the American Music Therapy Association. 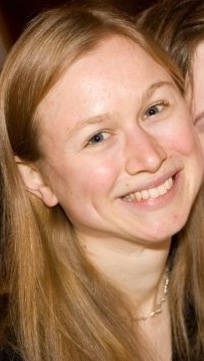 In 2013, Kristen became a member of the HPCANYS Interdisciplinary Pediatric Palliative Care (HIPPC) Faculty Development Training with the goal of expanding access to Pediatric Palliative Care services in New York State, and currently serves at the member of the Children’s Advisory Group. Kristen has authored a chapter on Music Therapy in Pediatric End-of-Life Care for a medical music therapy text in Japan (publication date: 2014) and in the Journal of Medical Music Therapy. She has presented nationally on her music therapy work in pediatric palliative and end-of-life care. Kristen passionately believes in expanding access to pediatric palliative and end-of-life care services to support children and their families. Noah is an assistant professor at Duquesne University with a joint appointment to the music therapy program in the Mary Pappert School of Music and the School of Nurshing. He is a board-certified music therapist and medical psychotherapist, and received his doctor of philosophy in creative arts therapies from Drexel University. Noah’s expertise is in hospice music therapy, and advocates for music therapy as a core and primary interdisciplinary service in end-of-life care settings. He has published on clinical and theoretical developments in hospice music therapy with emphasis on resource-oriented approaches and the role of spirituality in the therapeutic process. He regularly presents internationally, nationally, and regionally on these and closely related topics. 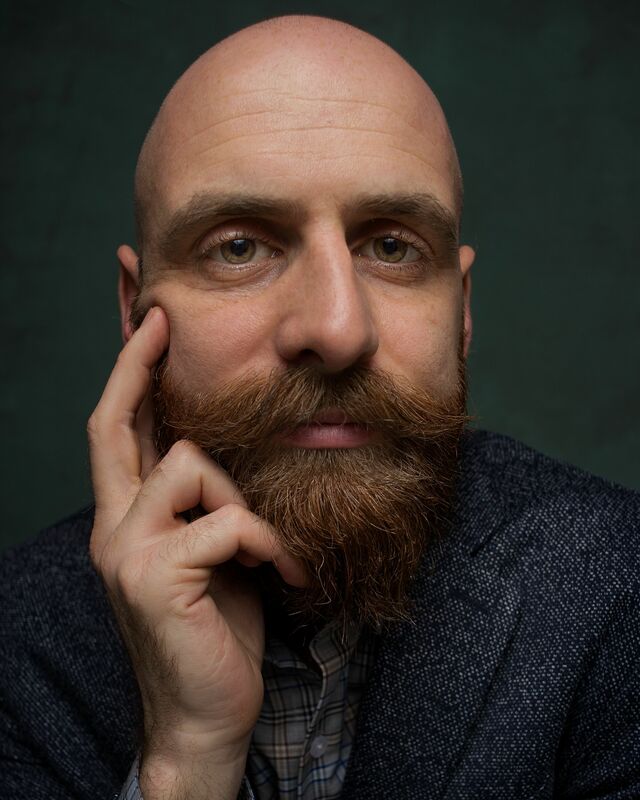 Noah presently serves as Associate Editor-Communications for Music Therapy Perspectives, one of two peer-reviewed journals published by the American Music Therapy Association and Oxford University Press. He has also served on the CBMT Exam Committee, the AMTA Assembly of Delegates, and AMTA Affiliate Relations Committee, and as the co-coordinator for the AMTA-MAR Passages Conference. Noah’s primary research interests are in caregiver pre-bereavement, the role of spirituality in end-of-life care, and the role of contextual features (e.g., cultural practices) on the therapeutic process.